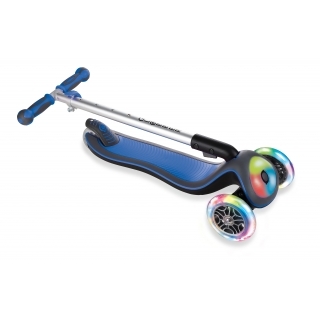 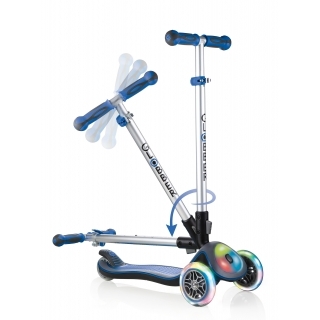 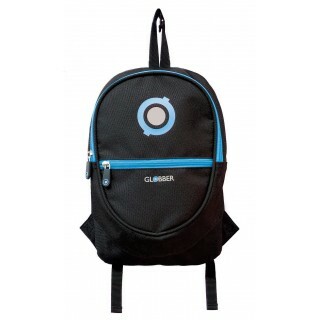 Globber ELITE 3-wheel foldable scooter for kids - fold up scooter, scooter with light-up wheels & light-up deck, height adjustable scooter, patented steering lock button for easy learning. ELITE LIGHTS light-up scooter front module and battery-free LED wheels flash in red, green & blue. 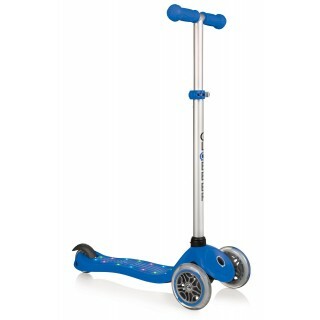 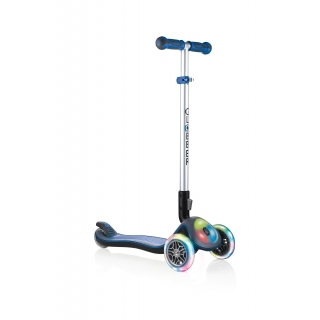 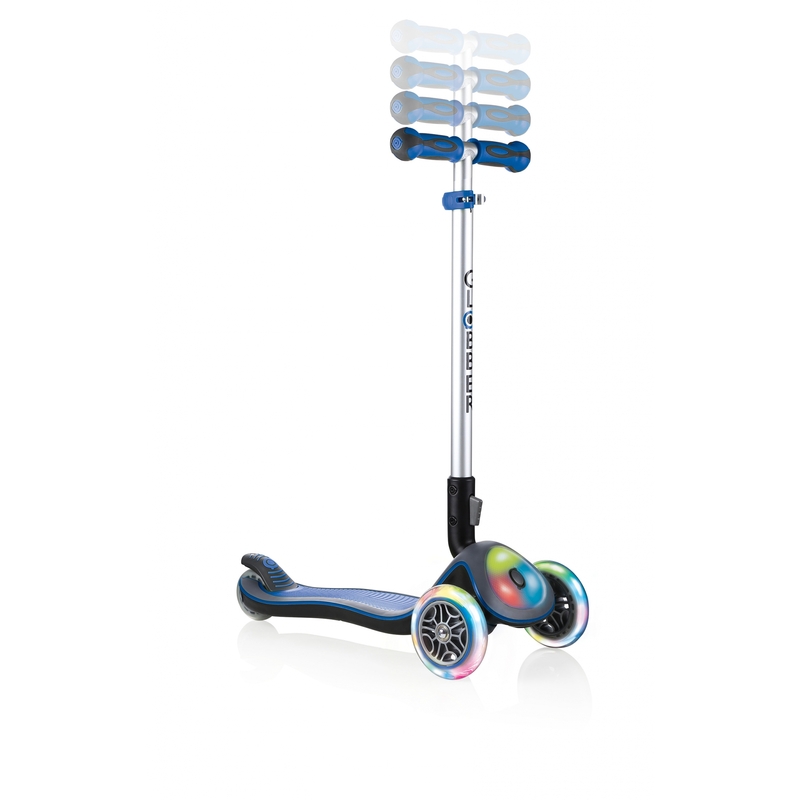 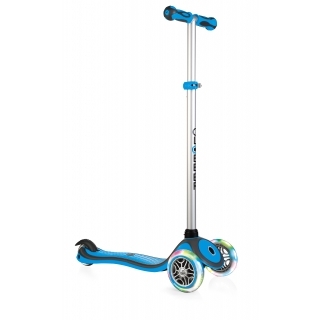 4-height adjustable scooter for kids up to 9+ with an extra-wide deck & rear brake for maximum comfort and back-wheel longevity.